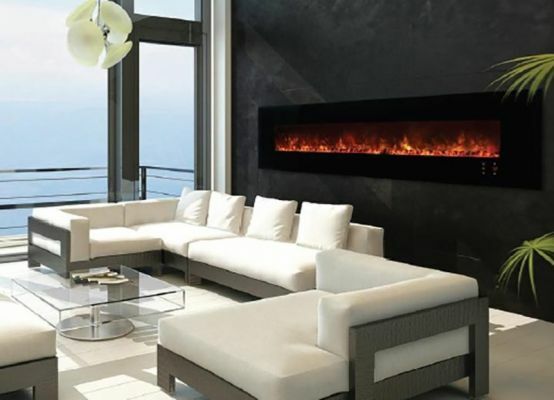 Leading the way in Electric Fireplace design and technology, Modern Flames a line of contemporary fireplaces that create luxury ambiance in any Residential or Commercial setting. 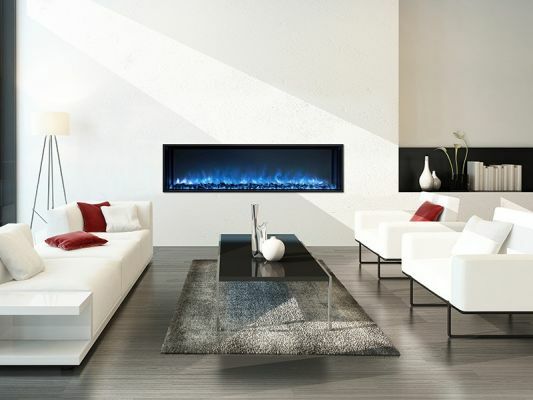 Homeowners have adopted the Modern Flames fireplace because of the realistic flame appearance and the low operating cost. 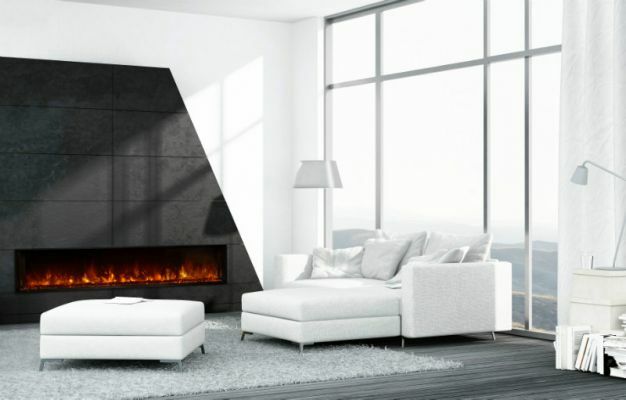 Come to the Sydney HIA Show and you will get 15% Off the retail pricing.